After sustaining a knee injury in 2015, followed by multiple surgical procedures with unexpected complications, Cyndi worried that her physical functionality would remain permanently limited. With physical therapy behind her, she sought an exercise/rehab program to strengthen a lower body that had become weakened and extremely imbalanced. 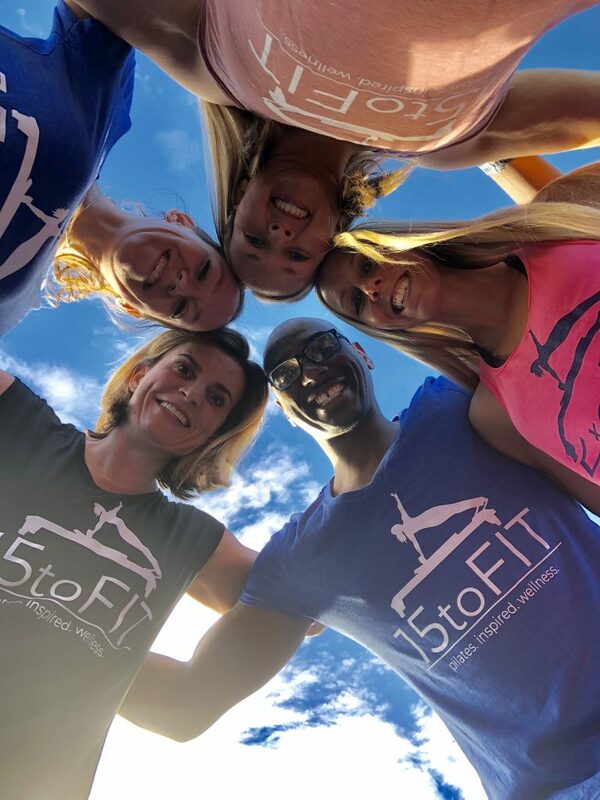 What she found was Pilates, and what she fell in love with was 15 to Fit! The extent of what Pilates has done for her recovery still keeps Cyndi in disbelief at times. She spent many minutes during her first sessions at 15 to Fit explaining to instructors everything she could not do because of her knee. Now, after consistent devotion to her Pilates practice, the improvements and benefits are still revealing themselves and she recently accomplished a standing front split with no hands… something she decided long ago she would certainly never attempt. Cyndi grew up in northern Virginia but has lived in North Carolina now for over 20 years. After high school, she was recruited to play softball for UNCW, so she moved to Wilmington, NC to play ball and pursue her bachelor’s degree. She graduated in 2002 with a BA in Exercise Science, and only a few months later became the proud wife of Marine Corps veteran Justin Elliott. A job transfer soon brought them to the Charlotte area, where they have stayed and loved ever since. They now live in Mooresville with their daughter. The three of them spend most of their free time at sporting events, community activities, or volunteering with local organizations. She is always seeking new ways to get involved in the Lake Norman community, so bring any and all suggestions her way! Joining the team here as a Pilates instructor in September 2018 has been incredibly rewarding in many ways. Specifically, the support Cyndi has received from the clients and staff here at 15 to Fit will forever be appreciated and remembered. 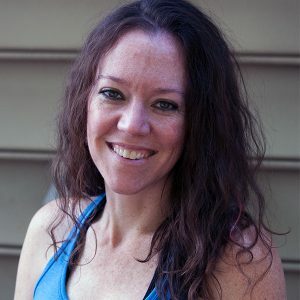 It will be her constant goal to help all clients work to achieve their own fitness and movement goals with Pilates. Cyndi looks forward to many more happy years spent in Mooresville, and in the studio, with her family, friends, and community.